The Working Poet Radio Show (WPRS) is a new talk show (radio and television) dedicated to the working lives of creative people. Host Joseph Lapin and Executive Producer J. David Gonzalez are interested in the poetry that powers everyone from novelists to graphic designers to nanotechnologists. 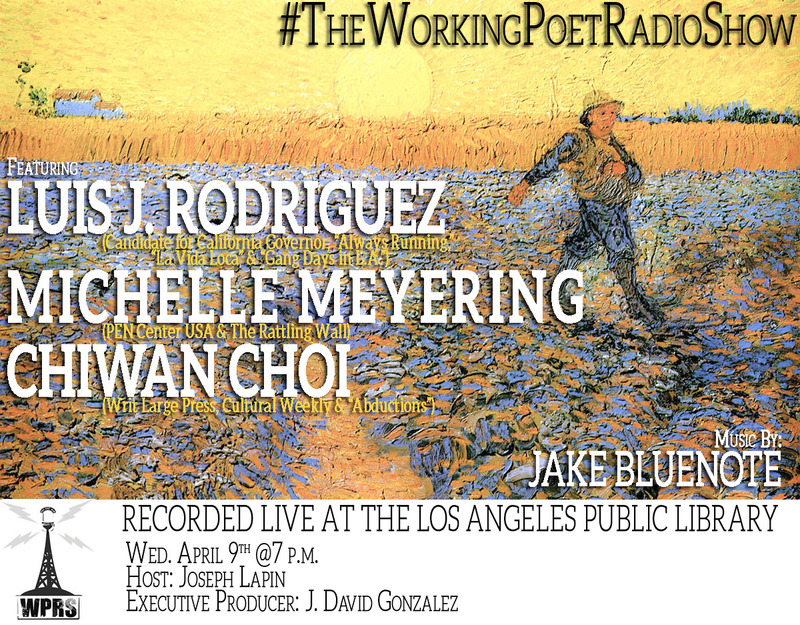 And #TheWorkingPoetRadioShow (WPRS) is now sponsored by the Los Angeles Public Library and the literature and fiction department. It’s truly an honor to be working with such great people and an historic LA institution. We’re going to be launching our brand new website in the next couple of days; meantime, here is the flyer for our first live show. Come check us out on Wednesday, April 9 at 7 p.m.
Natashia Deón is a Los Angeles attorney, writer, and creator of the reading series Dirty Laundry Lit. APushcart Prize nominee and named as a “most fascinating person for 2013” in L.A. Weekly’s 2013 People Issue, she has recently completed a novel which is currently being shopped by her agent, and is working on her collection of essays,This Is How I Let You Go. 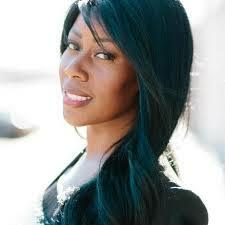 Her work has appeared side-by-side with Pulitzer Prize winning writer, Yousef Komunyakaa in The Rattling Wall, has appeared in B O D Y, The Rumpus, The Feminist Wire, You. An Anthology of Second Person Essays, and other places. A 2010 PEN Emerging Voices Fellow, Bread Loaf Writers’ Conference scholarship recipient and 2011 VCCA Fellow, Deón has taught creative writing at Gettysburg College, for PEN Center USA, and 826LA. She loves pastor tacos and pretty much anything with Sriracha on it. Tom Pitts received his education firsthand on the streets of San Francisco. He remains there, writing, working, and trying to survive. His shorts have been published in the usual spots by the usual suspects. His novella,vPiggyback, is available from Snubnose Press. Tom is also co-editor at OOTG’s Flash Fiction Offensive. Read more of his work at http://tom-pitts.blogspot.com. Episode 3: M.J. Fievre on Haiti, Memoir Writing, Publishing, and Work. Michèle-Jessica (M.J.) Fievre is the author of several mystery novels and children’s books in French, including Sortilège Haïtien (2011). She obtained her MFA from the Creative Writing program at Florida International University. Her short stories and poems in English have appeared in Haiti Noir (Akashic Books, 2011), The Beautiful Anthology (TNB Books, 2012), The Mom Egg, The Southeast Review, and The Caribbean Writer. M.J. is the founding editor of Sliver of Stone Magazine, and a regular contributor to The Nervous Breakdown. She is also a proud member of the Miami Poetry Collective, famous for its Poem Depot, a regular feature of Wynwood’s Second Saturday Art Walk. 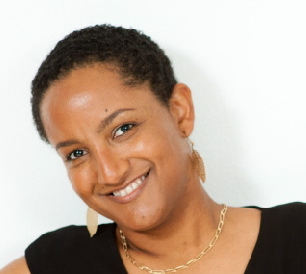 She’s a Board Member of Women Writers of Haitian Descent, Inc., and edited the Haiti anthology, So Spoke the Earth (WWOHD, 2012). Episode 2: Dariel Suarez on The Heat, Miami, NSA, and life in Cuba. Dariel Suarez was born and raised in Havana, Cuba. He lived there until 1997, when he immigrated to the United States with his parents and younger brother. Dariel earned his M.F.A. in fiction at Boston University, where he was a Global Fellow. He has taught creative writing at the Boston Arts Academy and Boston University, and his work has been nominated for a Pushcart Prize. Dariel’s writing has appeared in numerous journals and magazines, including Gargoyle, Collier’s Magazine, Versal, SmokeLong Quarterly, Midway Journal, The Acentos Review, 2River View, JMWW, The Florida Book Review, Sliver of Stone, Word Riot, and The Coachella Review. His work has been anthologized in Tigertail, A Florida Annual: Florida Flash, JMWW Anthology, Vol. 6, and Accents Publishing’s Smaller Than They Appear: An Anthology Of Very Short Poems. Dariel is currently finishing a short story collection set in Cuba, titled A Kind of Solitude, and he’s at work on a novel titled The Playwright’s House. He’s also putting the final touches on a poetry chapbook, titled In The Land Of Tropical Martyrs. Episode 1: Dave Landsberger on sports, poetry and work. Dave Landsberger: Poetry, work, Sports. Dave Landsberger is a poet working in Chicago. 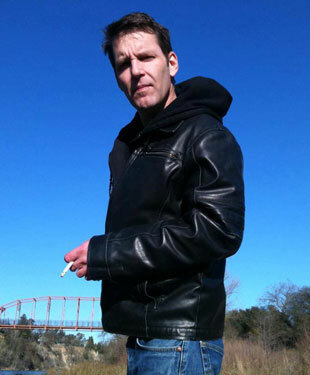 His 1st full length collection of poems, “Suicide by jaguar,” is forthcoming from Florida Precision Instrument in 2014. His chapbook, “Whoa, Yeah, Baby,” is available for free on Floating Wolf Quarterly. He writes sports poetry as the “Designated Poet” at Chicago Side Sports. He is also the co-writer of American Nature Comics, currently published by Image Comics in the back pages of “Hoax Hunters” which was recently optioned for film. You can follow him on twitter for poetry, basketball, and comic books @davelandsberger.